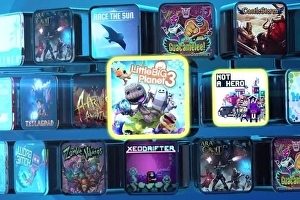 Sony’s announces February’s lineup of PlayStation Plus games. The headline is the PlayStation 4 version of LittleBigPlanet 3, Sony’s platformer that revolves around user-creation. Super-fast side-scrolling shooter Not A Hero is also available on PS4.